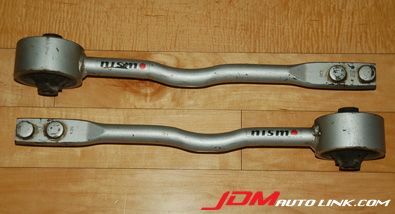 We have a mint condition Nismo Tension Rod set (Part No. 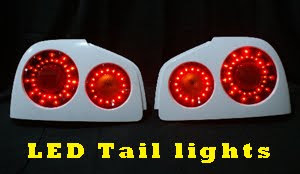 54460-RSR40) for the S14 and S15 Nissan Silvia and also the ECR33 and ER34 Nissan Skyline. The NISMO Tension Rod Set is a great way to improve the steering of your vehicle. They use strengthened rubber bush to reduce flex and in turn make the car more predictable during cornering. 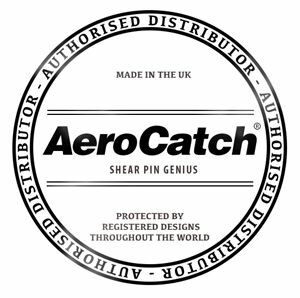 The body of the Nismo Tension Rods offer twist and fatigue resistance while still is very light weight; and high rigidity compared to the stock factory unit. Email us at sales@jdmautolink.com for a quote including shipping if you are interested.